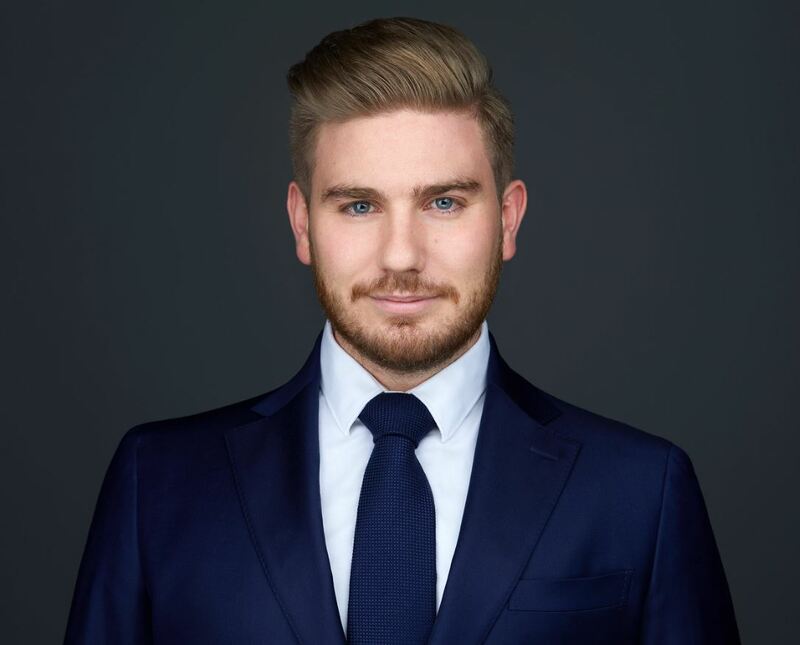 Peter Alexander is an articling student with Moustarah & Company. Mr. Alexander received his Bachelor of Arts in Sociology from the University of Alberta in 2014. He then received his Bachelor of Laws (Hons) from the University of Kent, United Kingdom in 2017. While completing his legal studies, Mr. Alexander worked with the Kent Law Clinic assisting in numerous criminal cases. After completion of his studies, he gained experience in the Alberta Provincial Criminal Court as a Judicial Clerk, where he was able to witness all types of criminal matters, which included, but is not limited to, impaired driving offences, drug trafficking charges, and murder preliminary inquiries. Mr. Alexander’s passion for law developed at an early age, and was fostered by his experience with local and international charities which provided a unique perspective on how the legal system affects individuals from all communities. Outside of the law, Mr. Alexander enjoys travelling and reading about history and politics.